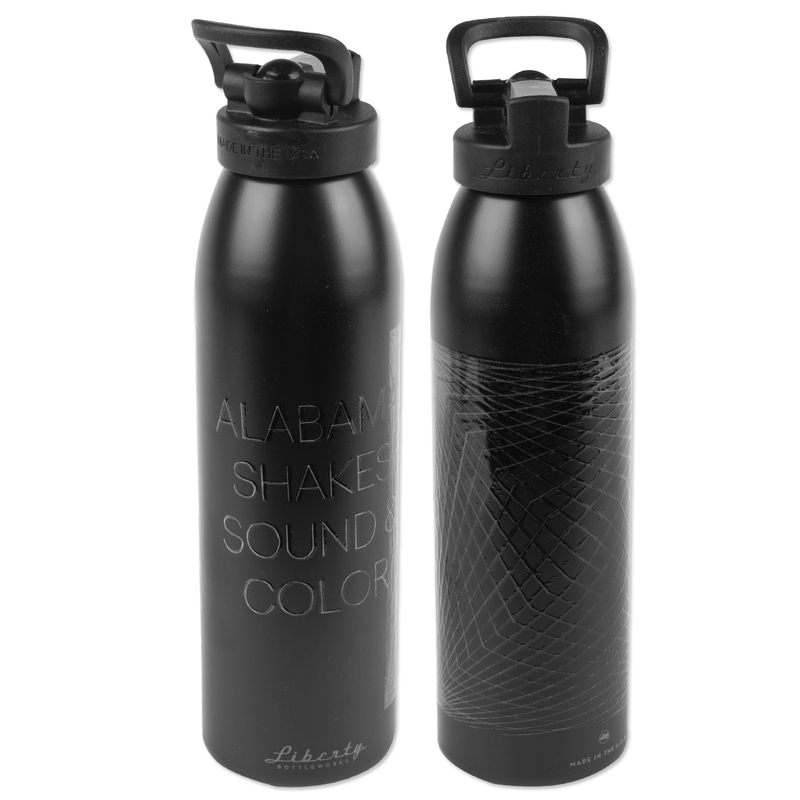 Stay hydrated with this stylish Alabama Shakes Water Bottle featuring artwork from their most recent album, Sound & Color. Made of aluminum from 100% recycled materials . Also made in the USA!